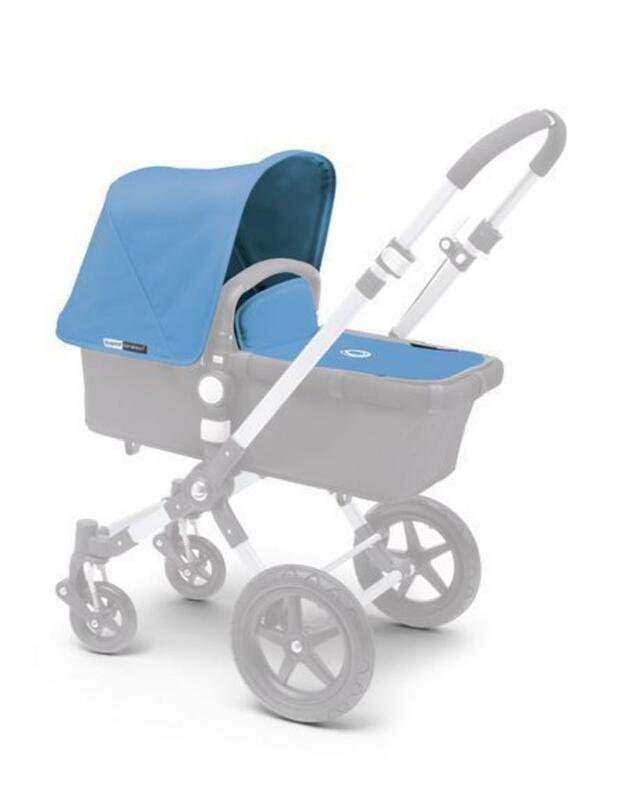 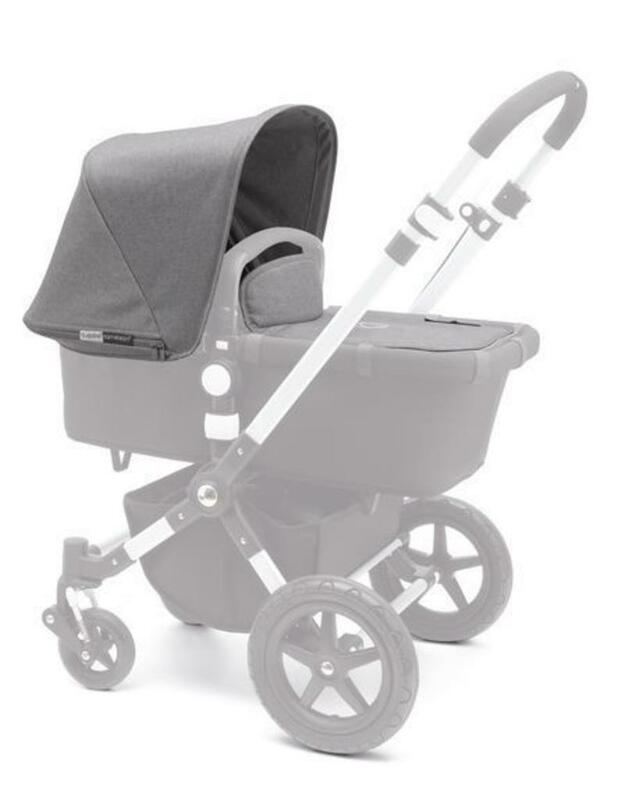 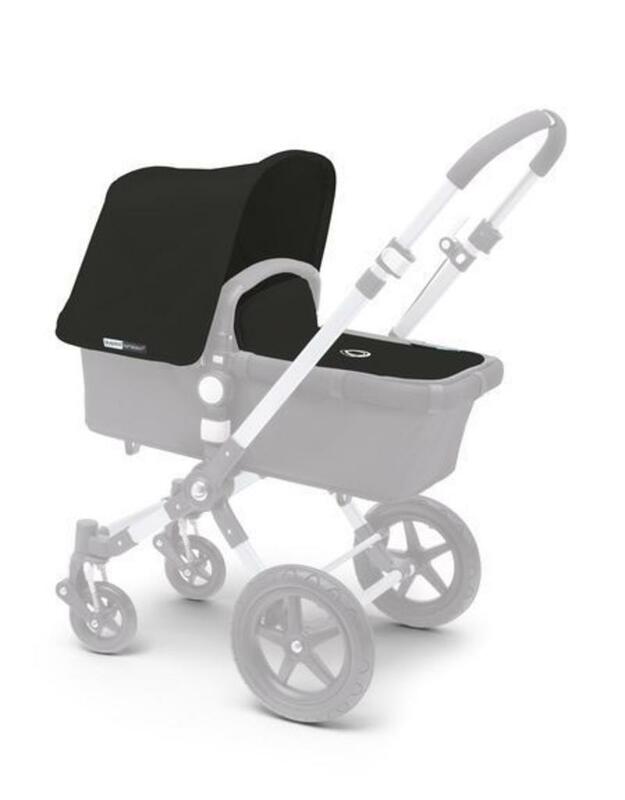 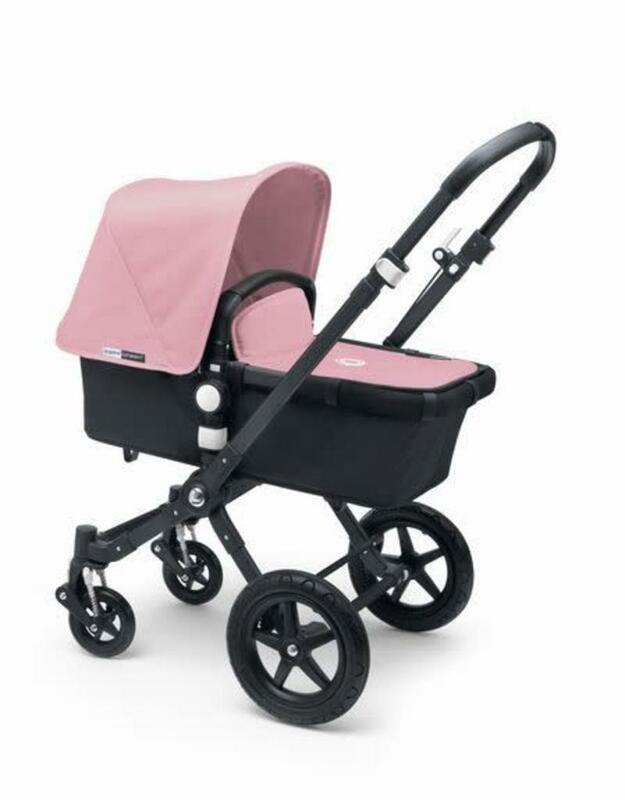 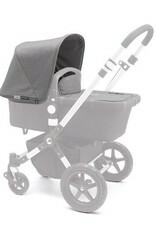 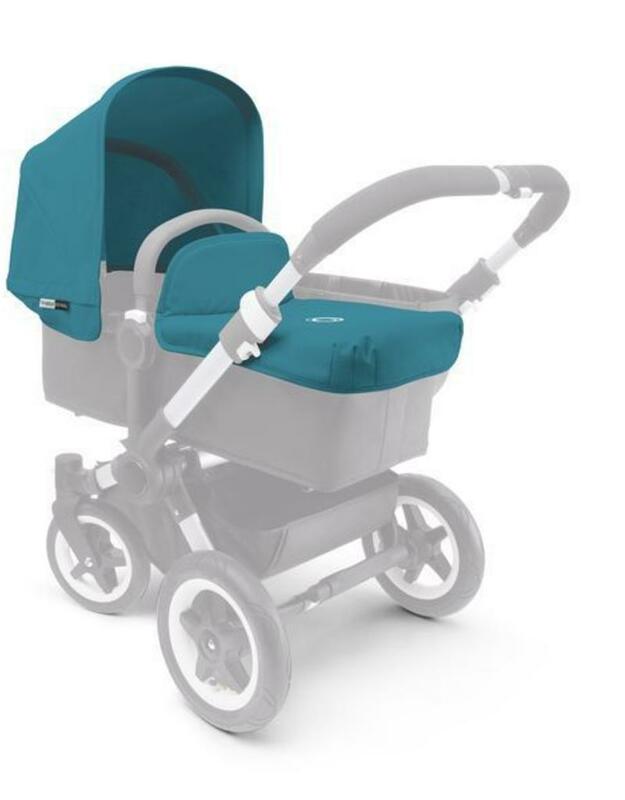 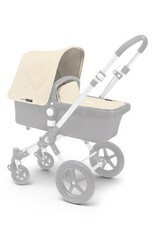 Give your stroller a new look by changing the colors of your bugaboo cameleon³ ! 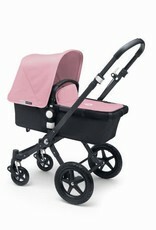 Just pop on one of these tailored fabric sets, and stroll stylishly away. 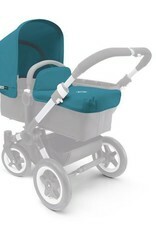 The sets consist of a sun canopy and bassinet apron. 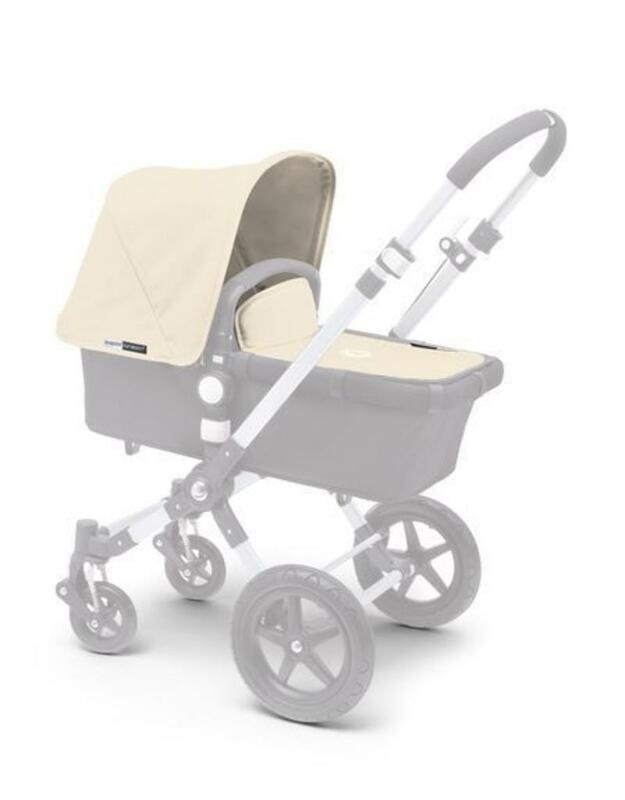 Make it yours, choose the color that suits you and put your own touch to it easy to change: refresh your set for a different season, a newborn or just for a change! 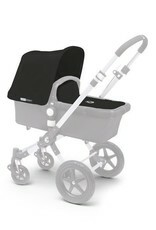 dedicated version for all strollers.